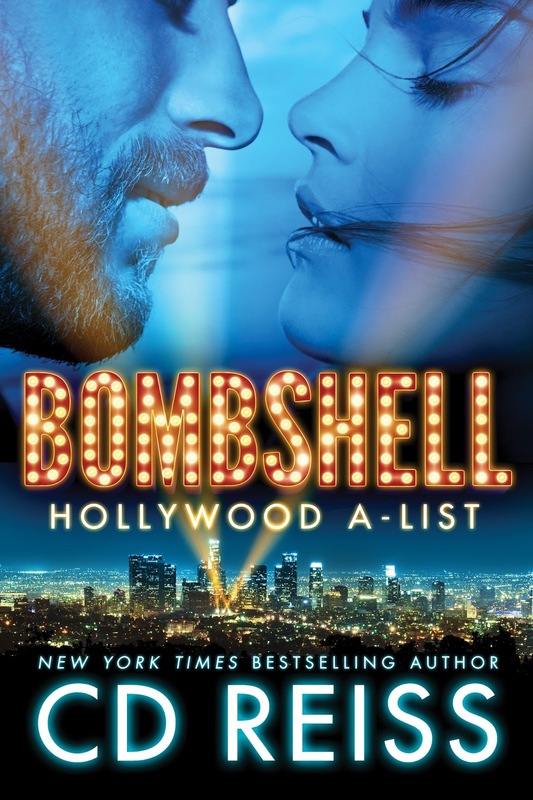 Cover Reveal : BOMBSHELL by CD Reiss! from a forgotten relationship, he knows his life is about to change forever. fathers, especially single ones with devilish good looks and rock-hard abs. up she’s at the well hauling buckets. enough ego to write novels. out of chopping that cord of wood. you should call her Christine.